A Clark education offers the best of both worlds — a liberal arts student culture with groundbreaking scholars who are dedicated to teaching. You’ll be mentored and inspired by a faculty that models and encourages interdisciplinary thinking, collaboration, resilience, and persistence — abilities prized in all fields, from bioengineering and business to literature and the arts. With more than 30 majors/minors, 12 concentrations and the opportunity to design your own major, you will build knowledge in the areas that matter most to you. All Clark undergraduates learn within the framework of our pioneering educational model, LEEP (Liberal Education and Effective Practice). LEEP features a curriculum that fully integrates a liberal arts education with practice-based learning beyond the classroom for all students. You will develop fundamental knowledge, broad understanding, and capabilities essential to your success — including imagination, critical thinking, and leadership skills. Explore the different facets of Clark’s innovative academic program. Explore a topic or discipline in depth with a professor (your pre-major adviser) and a small group of your peers who share your academic interests. All diversity & inclusion courses engage students in critical analysis of topics like power, intersectionality, inequality, marginality, and identity. 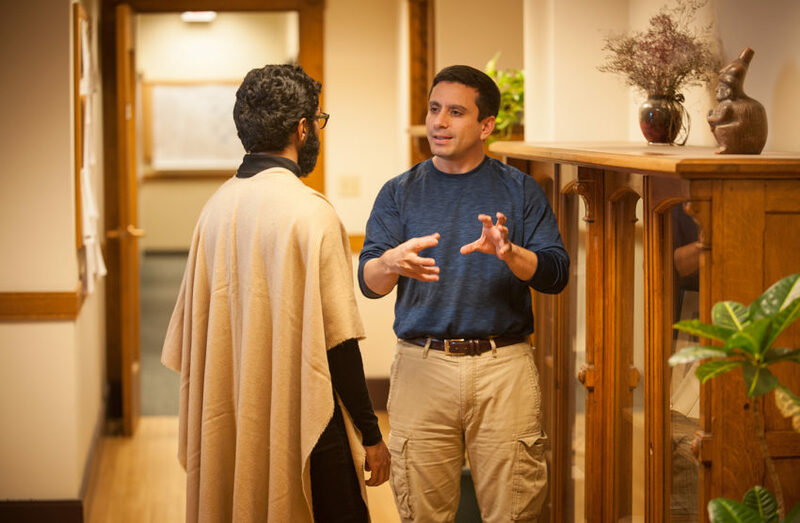 Clark’s Program of Liberal Studies (PLS) lets you develop fundamental knowledge in a range of disciplines and make connections across subjects. Choose from more than 30 majors/minors (including a student-designed major) and 12 concentrations (interdisciplinary minors). The capstone (a thesis, project, or 200-level course) involves advanced work to address an issue, problem, or theme in your field or in the world. Here you’ll find guidance, connection, and support from the people, opportunities, and resources you need to thrive at, and beyond, Clark. At Clark, your advisers are with you every step of the way. Begin planning your academic journey now.